Ready to be spooked? 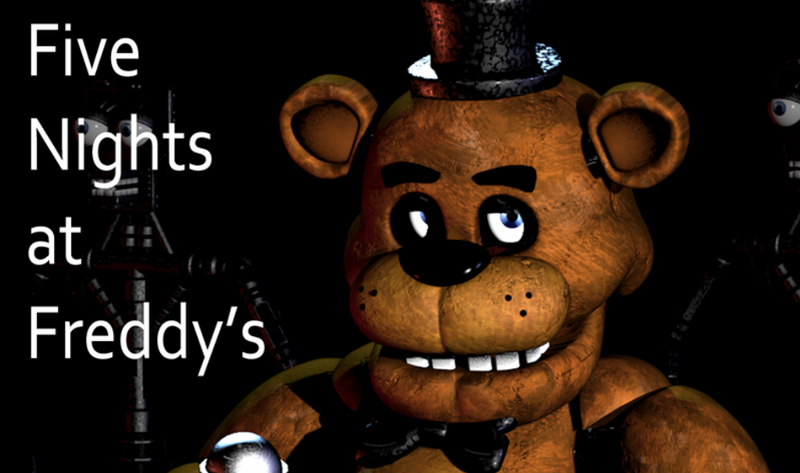 An official port of Five Nights at Freddy’s has landed on Google Play, priced at just $2.99. For those who may not have heard of this game, it’s a new survival horror game that is also available on Steam, taking place inside of a kid-oriented pizza restaurant. Think Chuck E. Cheese, but with a lot more demonic possession taking place. During the day, the pizza shop is filled with laughter and happiness, but come night time, the place is filled with extremely creepy robots dressed as adorable animals, all of whom would like nothing more than to destroy you. You play as the shop’s night watch security guard, in charge of making sure nothing takes place at night. However, given that the robots need to move around the shop freely at night, or else their motors would lock up, you soon find that not only are these robots freely moving around, but they are hunting you. You must survive your night shift without getting attacked, using the shop’s video surveillance system and conserving your precious power allotment. Without going on and on about the game, head on over to Google Play and check it out. Please note, the developer notes that it takes quite a toll on your processor, so they recommend using a newer flagship device, preferably anything with 2GB+ of RAM. Thursday Poll: Which Streaming Music Service Do You Use?